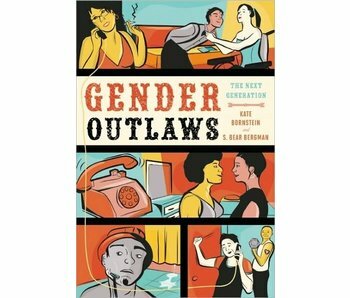 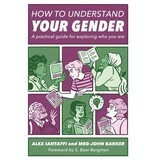 This down-to-earth guide is for anybody who wants to know more about gender, from its biology, history and sociology, to how it plays a role in our relationships and interactions with family, friends, partners and strangers. 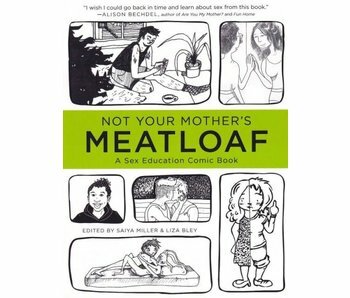 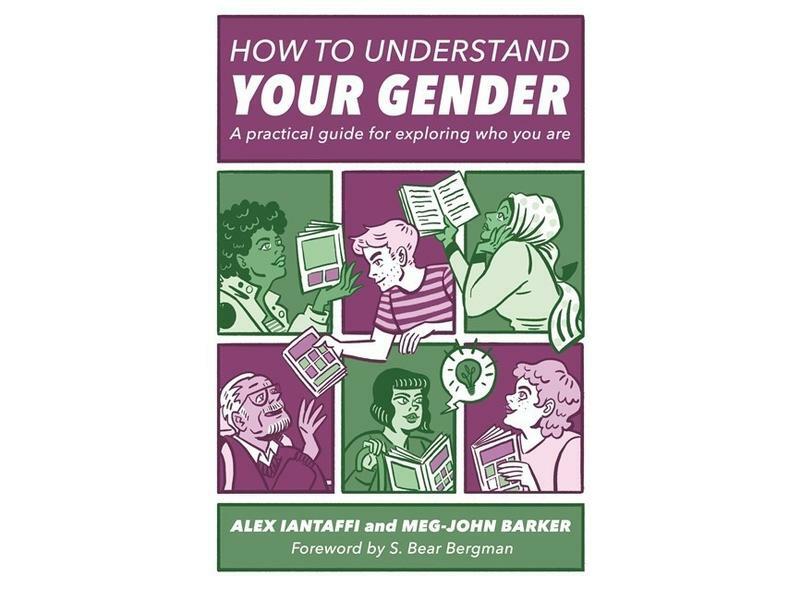 It looks at practical ways people can express their own gender, and will help you to understand folks whose gender might be different from your own. 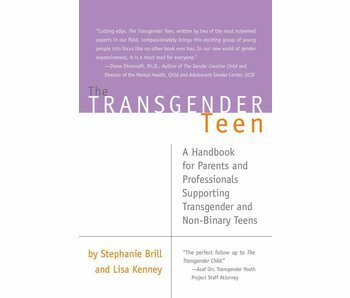 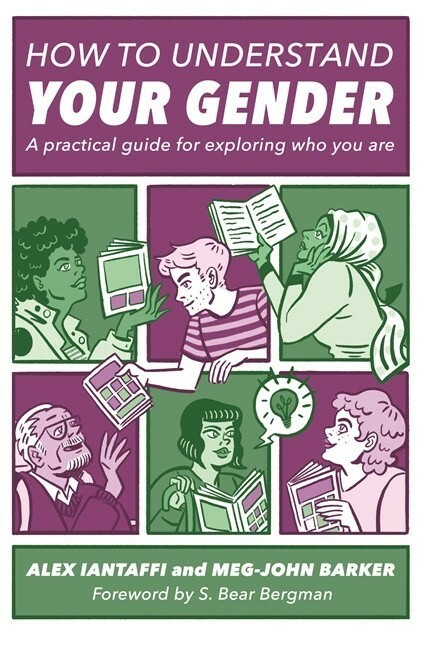 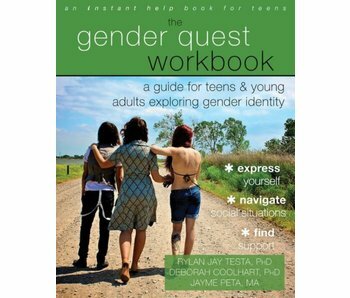 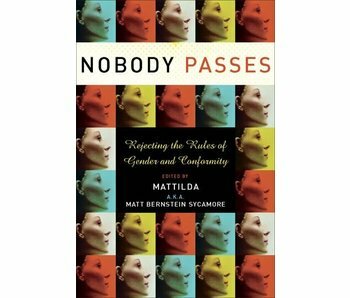 With activities and points for reflection throughout, this book aims to help people of all genders engage with gender diversity in relation to their own lived experiences.